There are many tools to assist with Membership Recruitment. 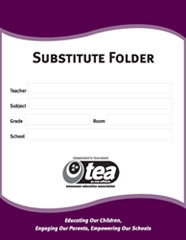 Below is a list of materials that can be viewed and printed as needed. 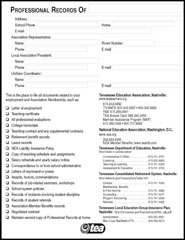 To receive printed versions of these documents, please contact membership@tnea.org.